Using smartphone sensors to peek over its drivers’ shoulders, Uber is promising to keep a closer eye on their behavior – while discouraging speeding or slamming on the brakes. The global ride-hailing company on Wednesday announced an extensive test of new software that aims to increase safety by analyzing data from individual drivers and sending them daily reports about things like sudden acceleration, braking and whether they’re holding their phones when they drive. Trucking companies and fleet operators collect similar information, while some auto insurers offer a discount to motorists who install a data-collection device in their cars. Uber, which is requiring drivers in several cities to participate, is eager to show that it’s making safety a priority at a time when some jurisdictions are mulling whether to impose stricter oversight on ride-hailing businesses. 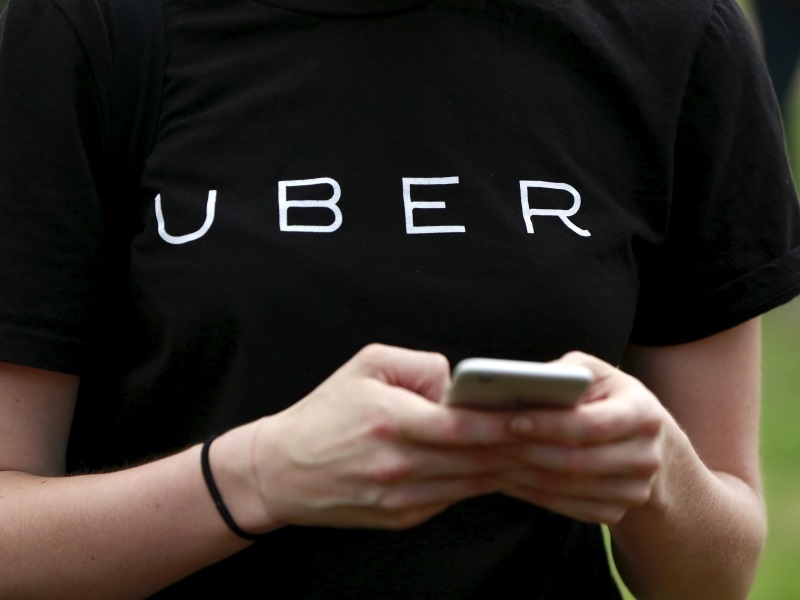 At the same time, Uber is also trying to ease some strains in its relationship with drivers, who work as independent contractors and in some cases have sued Uber over pay and working conditions. Earlier this month, Uber modified its app to give drivers more discretion to reject rides at certain times and to charge passengers who keep them waiting. For now, Uber says it isn’t using the new safety program to penalize drivers – or even to reward good driving habits – although the software measures some of the same behaviors that the company says are often cited by passengers when they give drivers a low rating. Repeated low ratings can lead to drivers being suspended from the service. One part of the new program uses data from the same gyroscope and motion sensors that let smartphone users play games on their devices. Uber drivers already use a smartphone app to book rides and track their progress via GPS. By adding additional software to the app, Uber says it can measure a car’s movement and gauge how fast the driver accelerates or brakes. The software sends a daily summary to each driver, including a count of how often the driver has sped up or hit the brakes too abruptly. But it’s an automated process: Uber says the software’s not intended to trigger human intervention in the case of a driver who’s dangerously erratic. Instead, the company says passengers should use the “help” button on its app. San Francisco-based Uber will also use sensors to measure “phone movement,” which may indicate the driver is clutching the phone while steering. Since that can be a distraction, Uber says it will notify drivers if it detects excessive phone movement through the day, with a reminder that it’s safer to leave the phone in a mounting device. As it tests this program, Uber may also send passengers an email or text, asking if their driver was holding the phone. A third feature will send drivers a notice immediately if they’re traveling at excessive speed, although for now, the notice will only be triggered if a car is moving more than 15 miles per hour above the posted limit on highways. A fourth program will send generic reminders to drivers about the benefits of taking a rest break. Uber says it’s testing the new features in a handful of large cities. About half of its drivers in each test city will get the new software, so the company can compare their behavior with the half that don’t receive the notifications. After two months, the company says it will evaluate the results and decide whether to expand the programs.